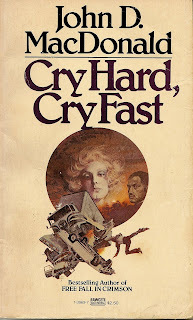 It would be an easy argument to state that John D. MacDonald is one of the most prolific authors of late 20th century fiction. 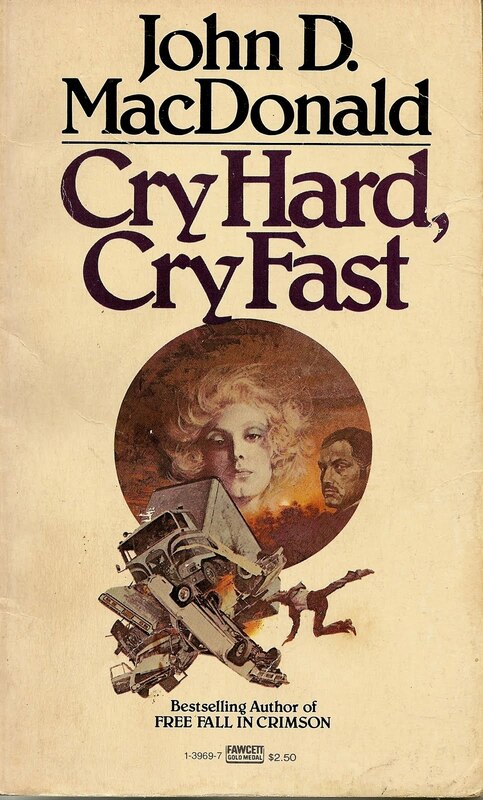 With over 70 books under his belt, it would seem hard to beat him, although Howard Fast does come to mind. Mr. Mac Donald's Travis McGee series alone would earn him a notable place in American popular fiction. But before there was a Travis McGee, and a formula for sucess in his writing, Mr. MacDonald was one of the most imaginative writers on the scene. This 1955 novel deals with an everyday tragedy, a car accident. What makes it such a landmark novel is the authors approach to the actual event. He traces the movements of each of the persons involved in the wreck during the days and weeks preceeding the event. This look into the lives of the victims of this multiple tragedy allows the reader to really step inside the shoes of each one of the victims and feel their pain, from their individual points of view, which range from guilt to grief. Guilt and grief can go hand in hand. One is as much a prison as the other. The hard part is seeking out the balance in between which will allow you to go on living. A superb read by one of America's premier authors. Man, I've been doing this for a while now! This is from 2010. Love McDonalds whole outlook on life- traveling back and forth to Mexico with his wife til he was in his 70's. Reminds me a lot of Michener or Steinbeck- real "people" writers. “The stars, McGee, look down on a world where thousands of 4-H kids are raising prize cattle and sheep. The Green Bay packers, of their own volition, join in the Lord’s Prayer before a game. Many good and gentle people have fallen in love this night. At this moment, thousands of women are in labor from the fruit of good marriage.